Go to Downloadable Information section and checked on Is this downloadable Product? 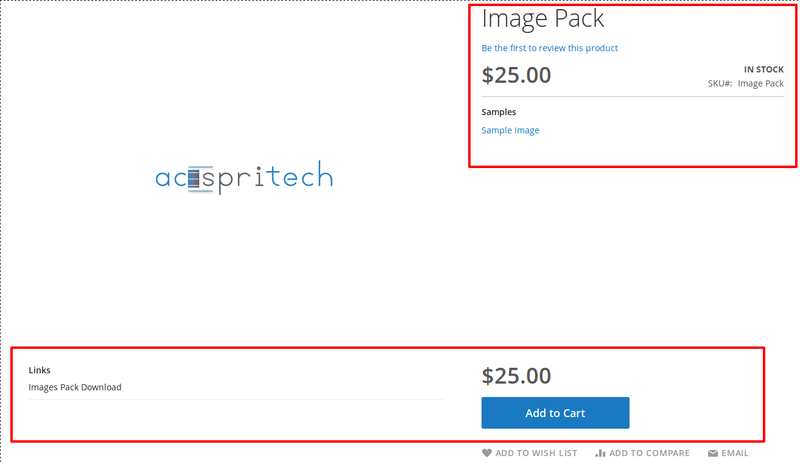 And Add Downloadable Product URL or files by clicking on “Add Link” button. You can see your Downloadable Product on front side.